March 17th "Fill the Room" Spin Class! In celebration of Coach Patrick’s birthday, next Sunday’s (3/17) Spin Class at 1pm at Oakley Crunch will be very special! This class will be strictly limited to 30 spots, and if we completely fill the room, ONE lucky attendee of this class only will be entered into a drawing to win $170 towards their ride! Due to the limited capacity, you must RSVP for the 3/17 class to be able to attend the class and to be eligible to win. Thank you to Coach Patrick for this generous donation to one very lucky SWO rider in celebration of his birthday! 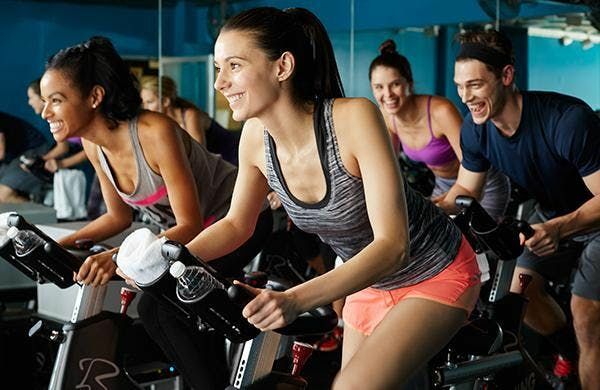 March 17th &quot;Fill the Room&quot; Spin Class!